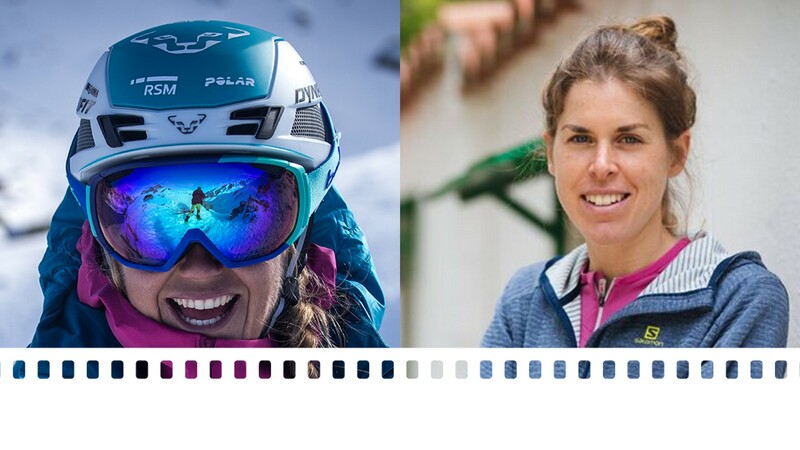 The two Catalan athletes share a passion for mountain skiing and through their professional experience we will also discover the polyfacetic side of both: mountain races in Laura’s case and MTB in Clàudia’s case. 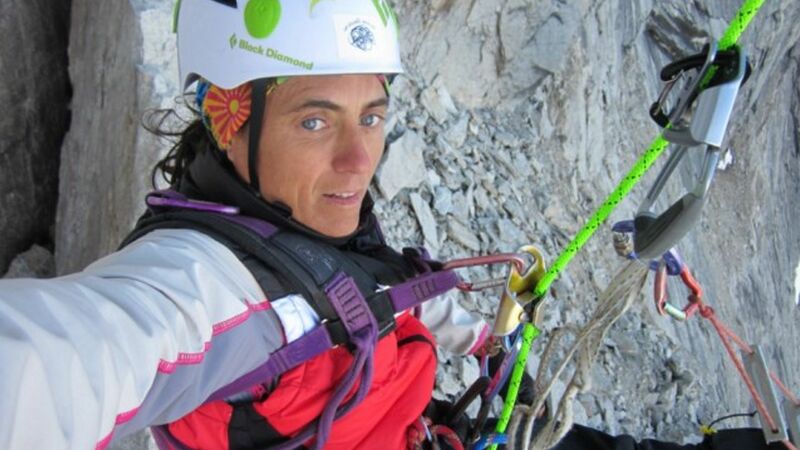 Silvia Vidal is one of the world’s best representatives of bigwall climbing. She began her career on nearby walls such as - Montserrat, Montrebei, Terradets – before moving on to Yosemite, Karakorum or Patagonia. Often accompanied by Pep Massip in the opening of long vias which involved many days on the wall. She has gradually found her niche which, currently involves difficult solo climbs in search of adventure and commitment. These include the openings of "7 swords" at Castle Peak, "Naufragi" on a Kailash Parbat wall or "Espiadimonis", a 1,500 meters route on the wall of the Avalancha Serrania, in Chilean Patagonia.